Tork Premium Soft Xpress® 4-Panel Multifold Hand Towels. 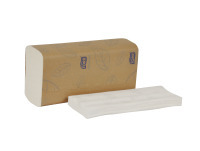 Superior appearance, hand feel, strength and absorbency. 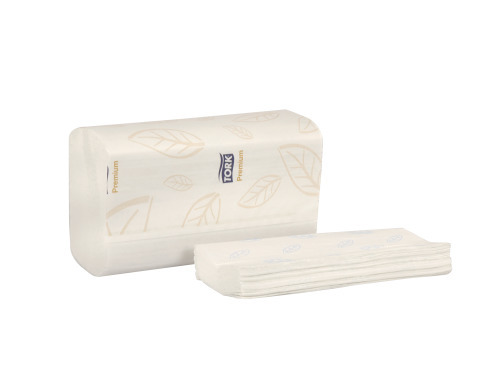 Combine softness with sustainability for QuickDry™ performance as QuickDry™ products offer a quick and highly absorbent hand drying experience.